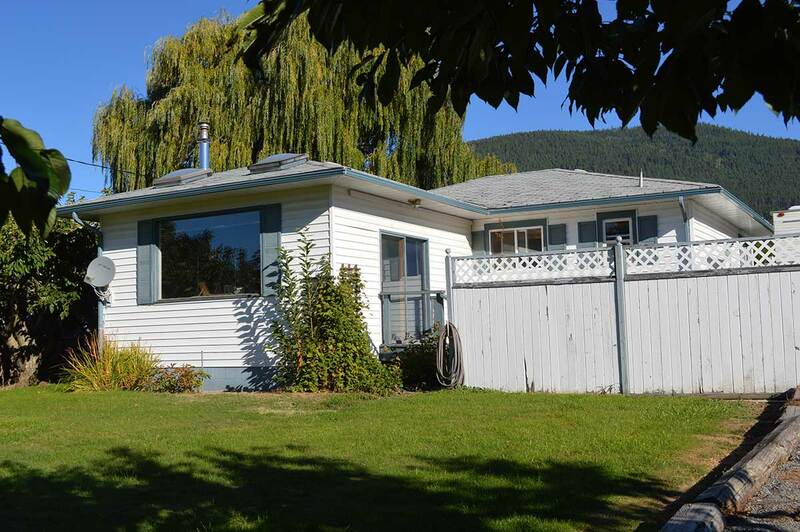 House or property description: Charming home on small acreage in sunny Erickson BC. 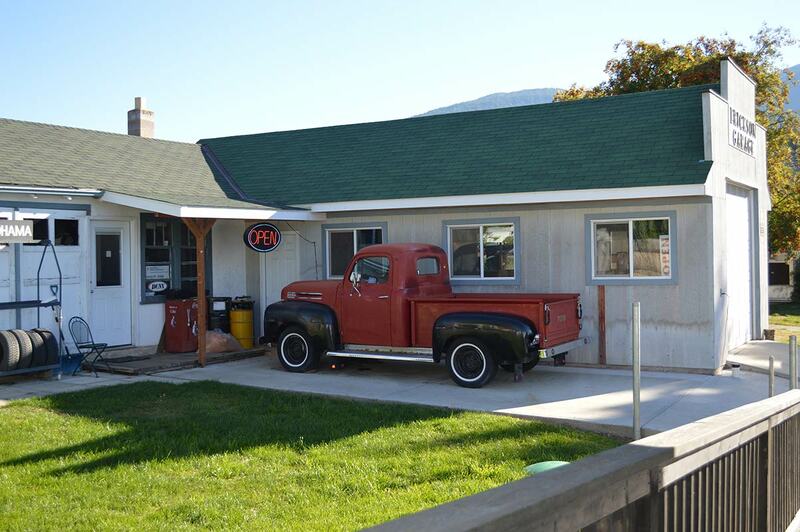 For sale with or without small profitable auto repair and BC licensed inspection facility. 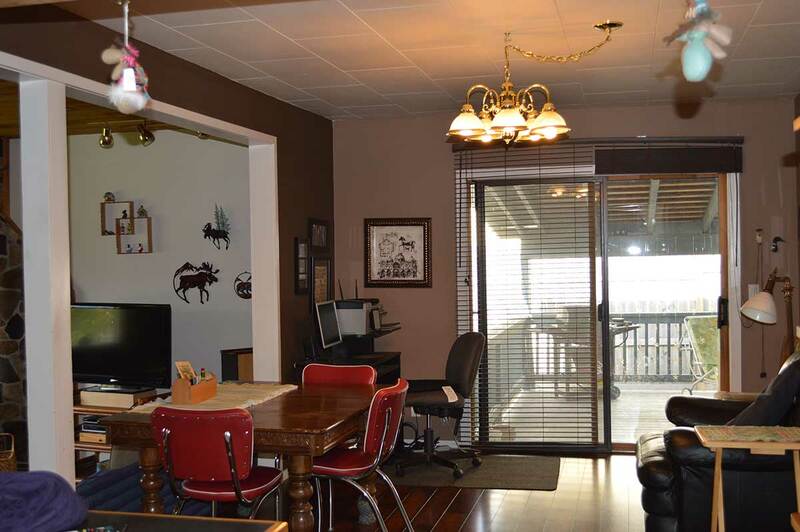 This bungalow offers 1300 SQ FT on main floor of open concept living. 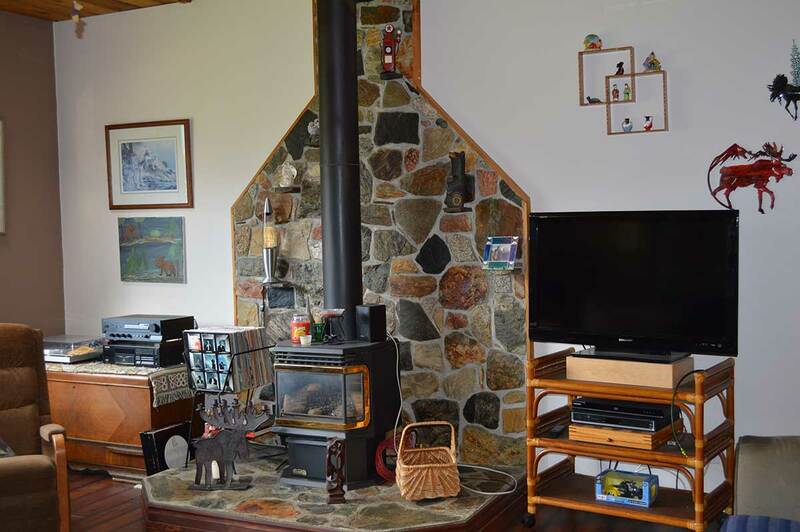 Bright kitchen, dining room & sunken living room with sky light and a free standing gas stove/fireplace. 2 bedrooms up 1 down. 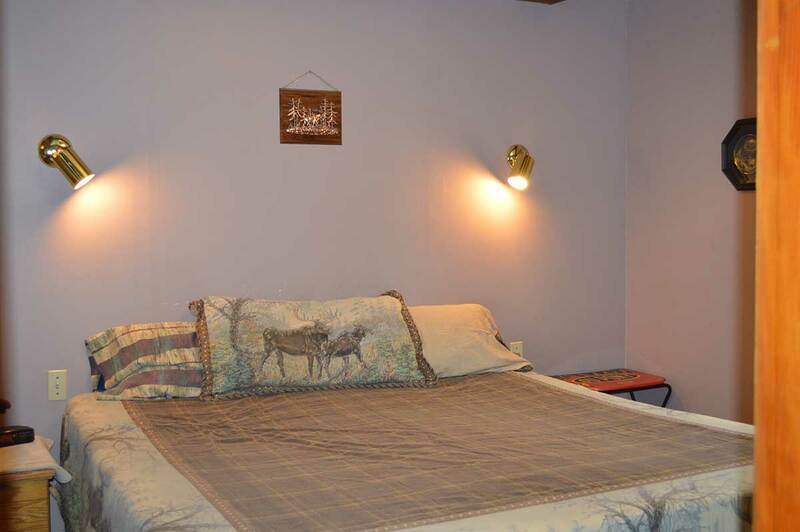 2 full bathrooms on the main floor as well as the laundry room. High efficiency gas furnace, electric hot water heater, central vac, central A/C. 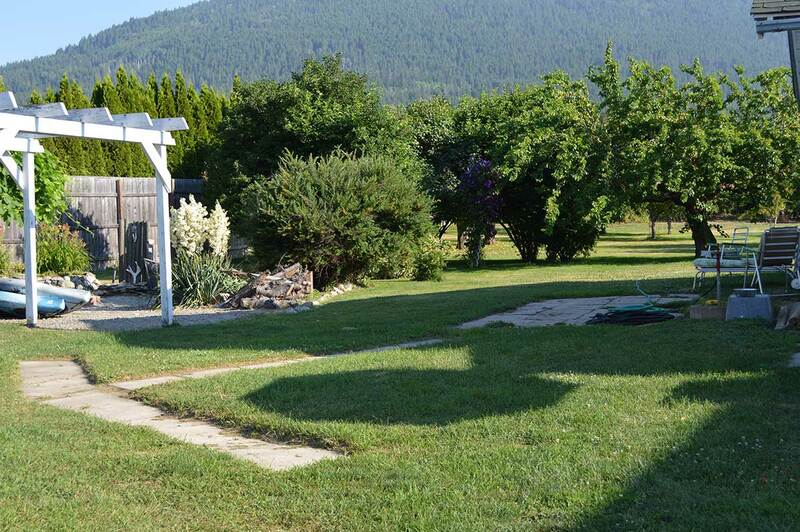 Enjoy your big and welcoming fully landscaped backyard that boasts cherry, apple, pear, apricot, peach and plum trees, Also many flowering trees, perennials and grapes. 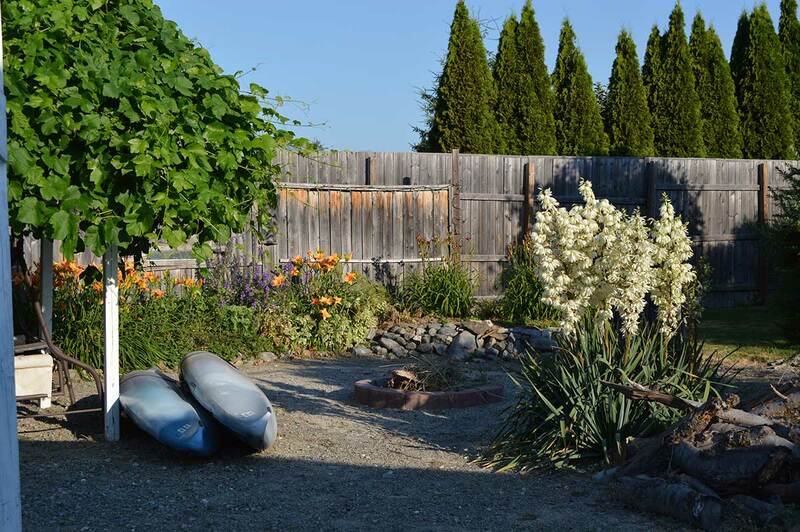 Plant a garden or sit around your fire-pit. 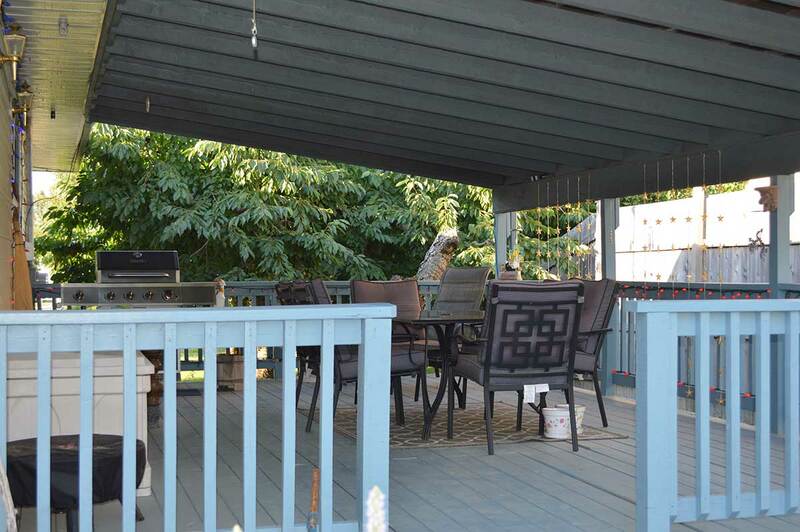 Relax on your large 15x23 (350sq ft) covered deck off your dining room. 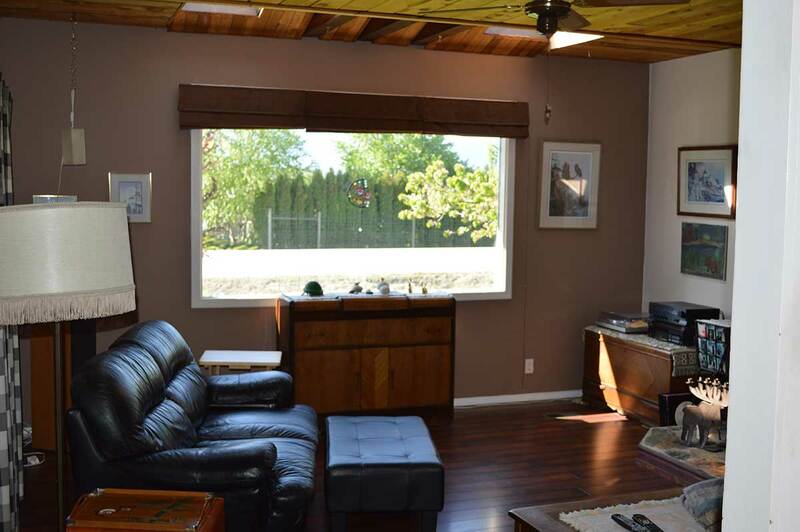 Lots of room for all your toys! 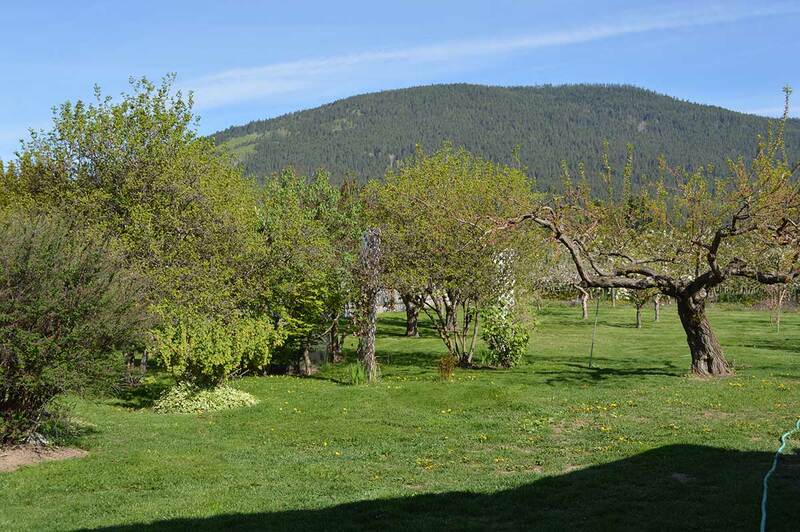 Close to Kootenay lake, as well as other out door opportunities. Warm beautiful summers, shorter milder winters. Incredible mountain views. 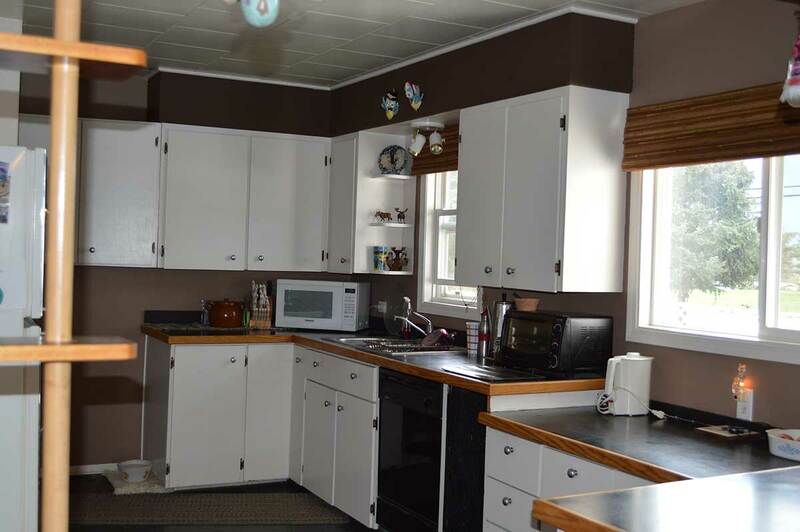 Home comes with fridge, stove, dishwasher, washer/dryer, deep freeze and all window coverings. 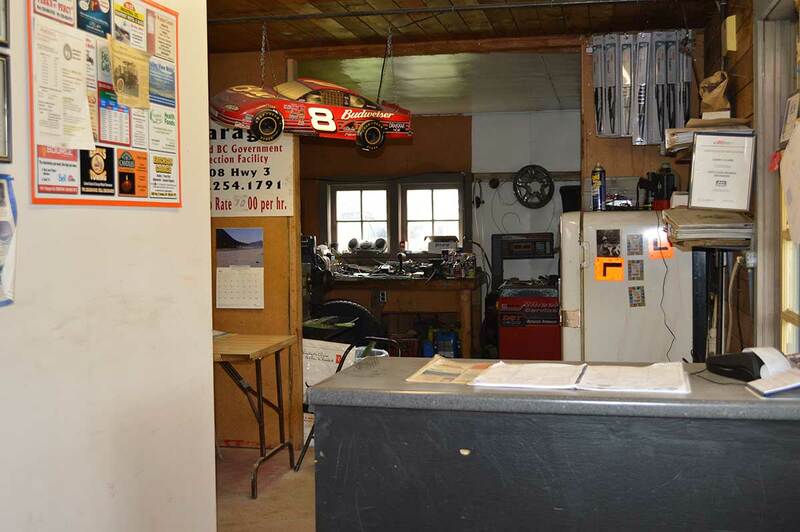 Garage is 1200 sq ft. Has forced air furnace/gas, hot and cold running water, power, 2 piece bathroom and a fridge. 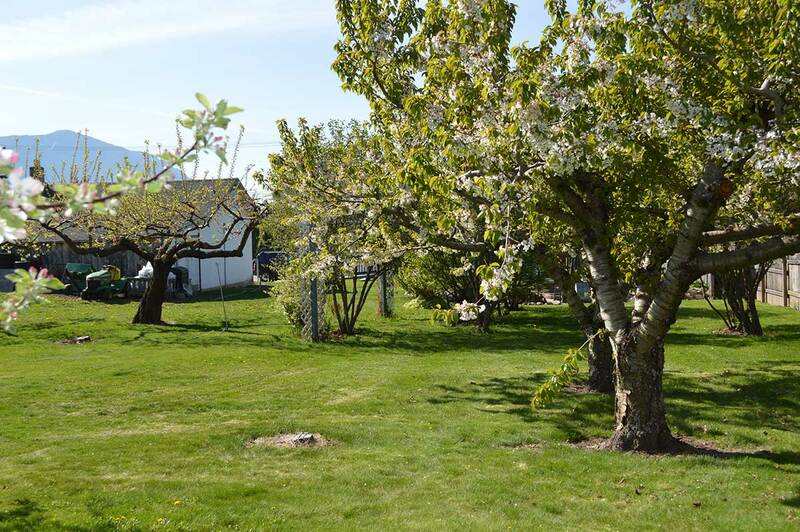 Also an orchard shed 10x37 ft comes with orchard equipment: including a John Deere LT155 lawn tractor mower, fruit picking ladders and picking bags, back pack sprayer and some garden tools. 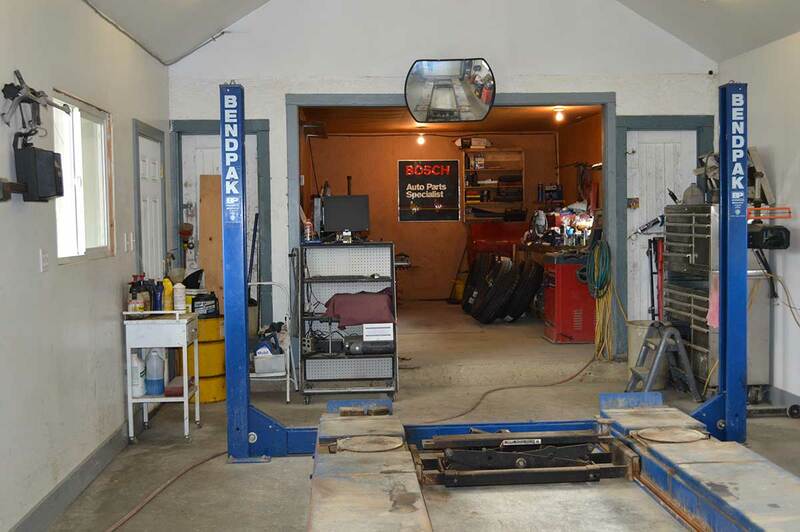 Small profitable auto repair and BC licensed inspection facility. Fully equipped with stock, turnkey operation. Full disclosure to qualified buyer. Financials, equipment list, stock. Many tax benefits for home based business. 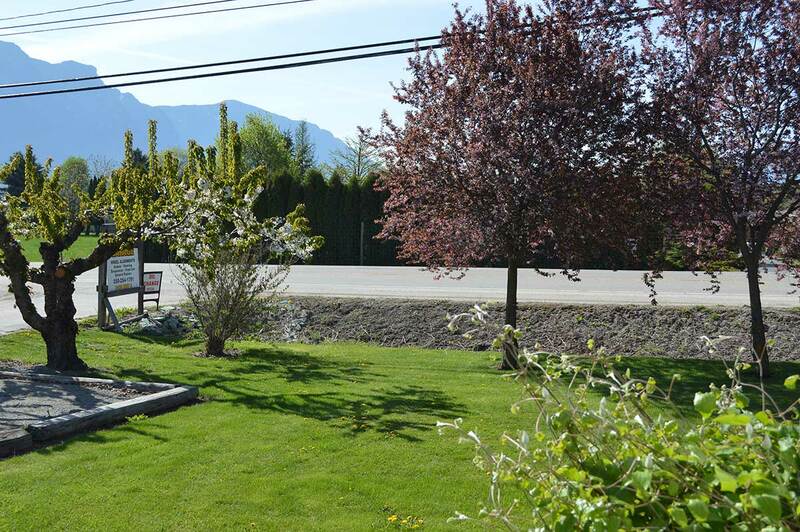 Please call to view today!! Images will open in a new window.